The holidays always seem to find me ill. This year wasn’t so bad, but I was down with a cold for over a week. I always think I’ll get some online stuff done with I’m convalescing, but I never do. Mostly, I just sleep. There are only two, maybe three, more installments of the Viking women’s garb, but I’ll get to that another day. This week will mostly be filled with prep for Winter Wonders, possibly one of our only definitely cold events. The boys have outgrown all of their old garb, and so sew, sew and sew some more I must do. 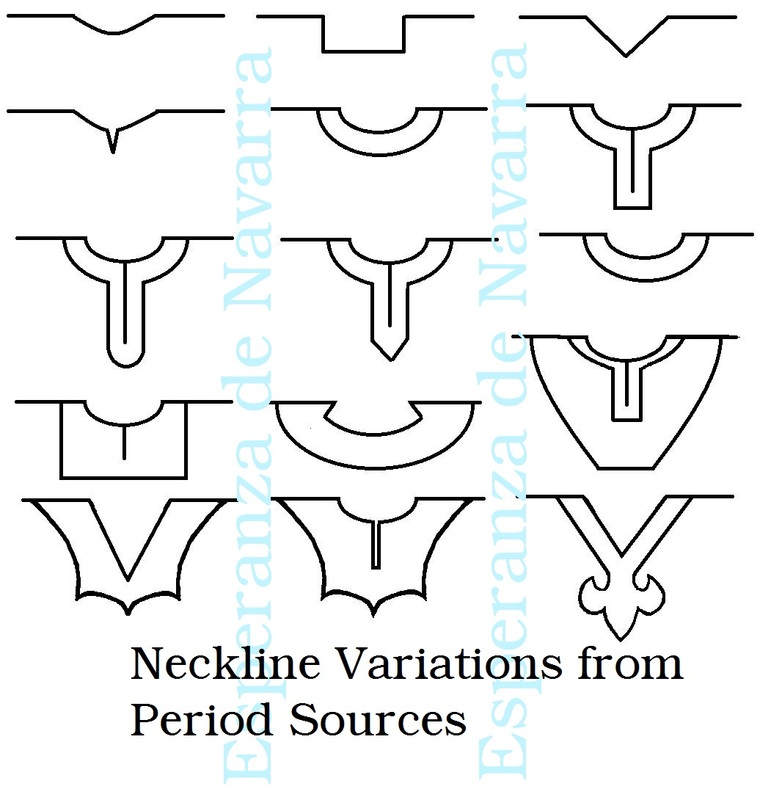 To hold you until I continue on Viking garb, I’ve been working on this little reference sheet for neckline varieties from period sources. 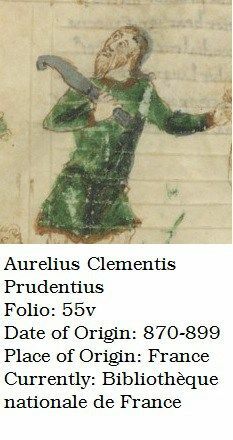 I’m sticking to sources before the early 1200’s so that they are suitable for early period garb. Spread it, pin it, posts on facebook, but above all enjoy it! Belated Happy Holidays! This entry was posted in 11th Century, Early Period, Patterns, Uncategorized, Viking and tagged Necklines, Sewing, Viking-Age. I’m writing a research paper on the subject, and in it I’ll put all of my sources with the original pictures. When I’m done, I’ll post it online. I’m a true believer in sharing information. The true gift of researches is not in the collection of info but in using it to inspire others. If there are specific designs you want to know about, let me know and I can post info on those straight away. Yay! Very excited about this. I like the Flurs de Lis design one a lot. Right row, 3rd down. Where is if from, please? The simple round one. I found that one throughout the time period I searched in – from 8th to 12th centuries. Here are a couple. Are these all from the same period? Or different periods? 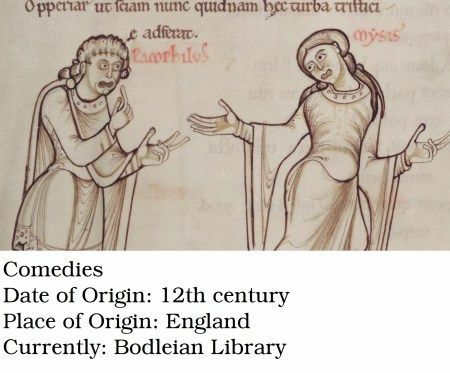 They are from different sources ranging from the 9th to the 12th century. At the time I sketched these out, it was just for myself, so I didn’t document them. I have another series of blog posts on necklines that I went back and documented.